After 27 years with Berkshire Hathaway HomeServices Fox & Roach, the Mike McCann team has joined Keller Williams Philly! McCann and his 25-person team closed 782 properties and over $367 million in 2018. 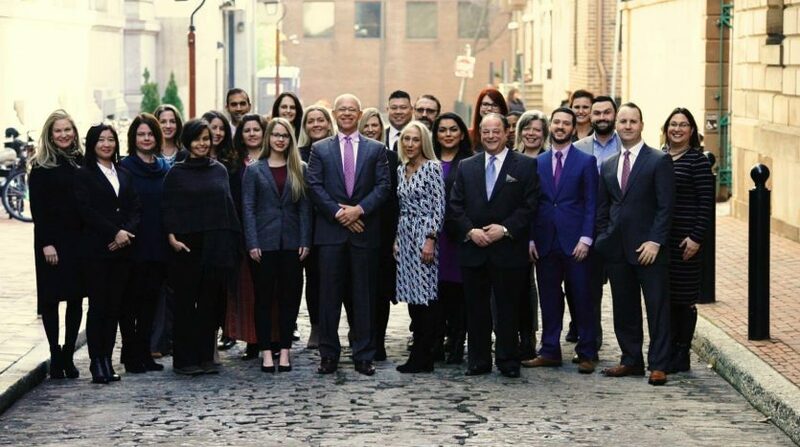 The team has been ranked #1 or #2 nationwide by Berkshire Hathaway Home Services (BHHS) for the past 17 years, and McCann is ranked the number one agent in Pennsylvania and 22nd in the nation. “Recently I have seen the biggest changes in the real estate market in my 30 year career. I felt it was important to align myself and my team with the most forward-thinking, visionary leader and company in the business, Gary Keller and Keller Williams. Moving to Keller Williams Philly will allow my agents to have the most state-of the art technology and training, while giving our clients the best personal service and the most aggressive marketing to get their real estate needs met quickly. Interested in joining KW Philly? Or want to learn more about what sets us apart in technology, education, marketing and support? Contact us today to set up a meeting!